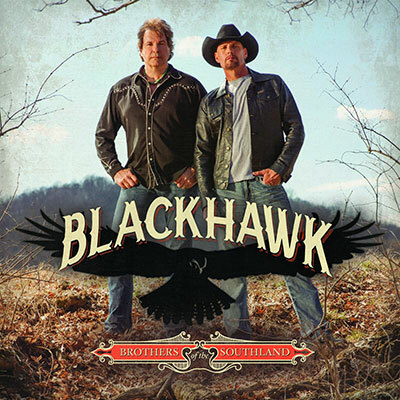 BlackHawk exploded onto the country music landscape in 1993 with their self-titled album and Top 10 hit single 'Goodbye Says It All.' Three more hit singles followed propelling the album to platinum status. BlackHawk maintained that pace in the years that followed, with 19 singles hitting Billboard's country chart. Brothers of the Southland is the band's first studio release in 12 years. That long span between original recordings doesn't mean BlackHawk has been dormant all this time; thousands of satisfied concert-goers from recent shows would be quick to testify otherwise. BlackHawk is currently on tour with the Outlaws. El Campo, TX, US BlackHawk at Greek Bros.